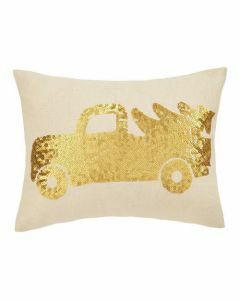 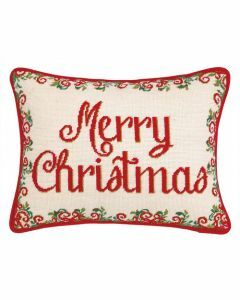 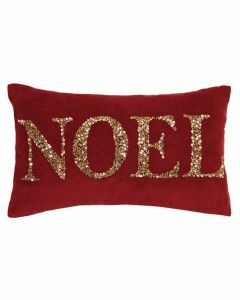 Enchant your guests with our collection of holiday inspired pillows! 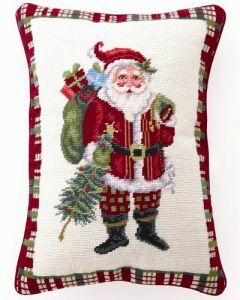 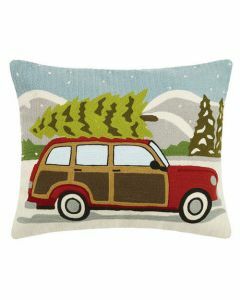 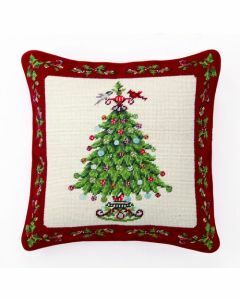 Pillows are a great way to add some holiday color to your room. 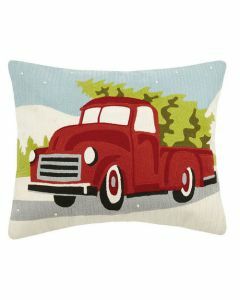 When you are finished with your holiday entertaining, simply pack them away until next year!